Mannequin – new Spiritual Front LP – Chain D.L.K. 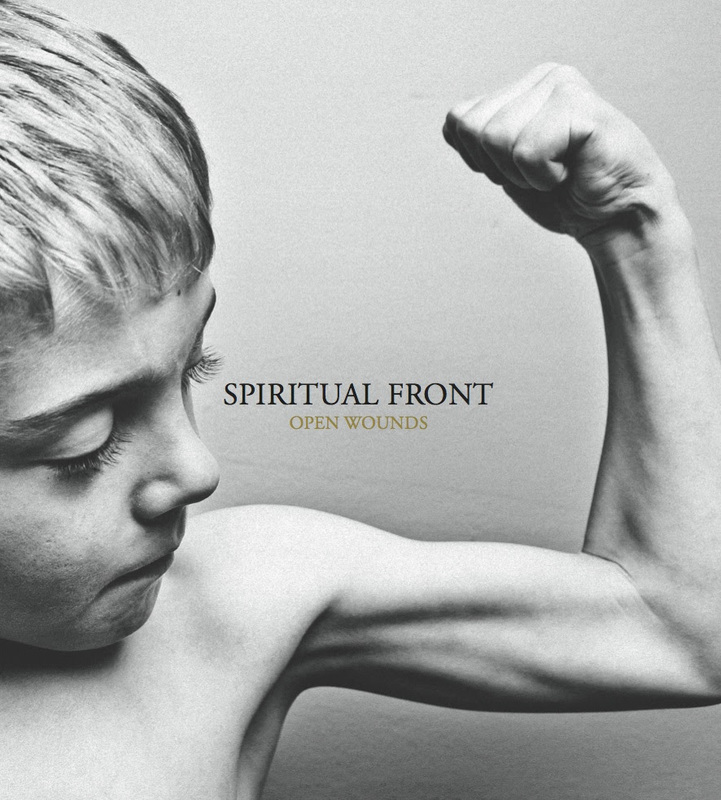 The Rome based nihilist suicide pop outfit Spiritual Front returns with “Open Wounds,” a monolithic selection of re-arrengment and re-mastering of tracks from their back catalogue. The band, originated in 1999 as a project fronted by Simone Salvatori, has been described as crossing a wide variety of genres and musical styles or traditions, and the band itself is considered highly unique among the modern neofolk and post-industrial scenes in Europe. Strongly recommended to fans of Ennio Morricone, Death In June, Nick Cave & The Bad Seeds, Johnny Cash, Swans, Crime & The City Solution. You can stream the album in it’s entirety below! Spiritual Front is a five-part neofolk act from Rome. Its members describe their music as “nihilist suicide pop”, although elements of neoclassical and rock music, melancholic folk, as well as tango are prevalent, along with a recurring experimental feel. The group’s work has been described as crossing a wide variety of genres and musical styles or traditions, and the band itself is considered highly unique among the modern neofolk and post-industrial scenes in Europe. The ingenuity and constructiveness of Spiritual Front’s songs have gained them somewhat of a cult following since their formation in the late 1990s. 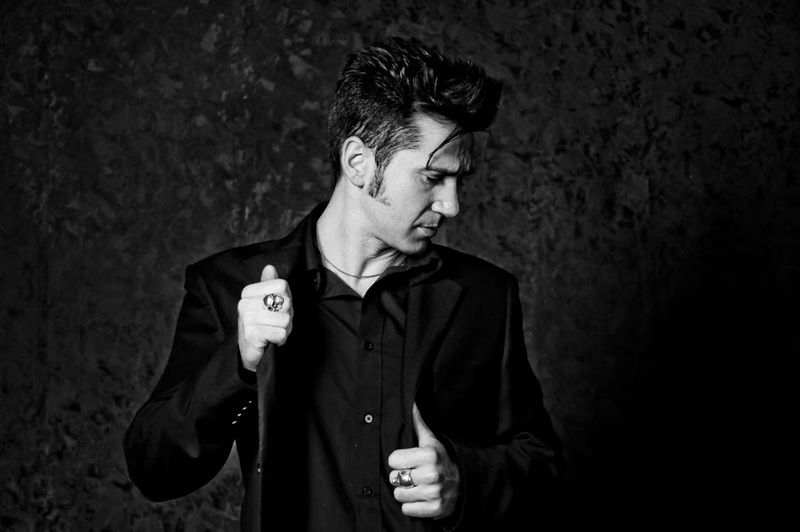 The band originated in 1999 as a project fronted by Simone “Hellvis” Salvatori, a guitarist and singer from Italy. They have since worked extensively —both solo and with several other neofolk projects— on their musical output. The group has performed subsequent tours throughout Europe. Their song, “The Gift of Life”, appeared on the original score of the American slasher film Saw II.